Commercial Electrician Wildwood | Pikes Electric Inc.
Pike’s Electrical Team includes experienced journeyman who hold state-wide electrical licenses and are qualified for projects of any size. 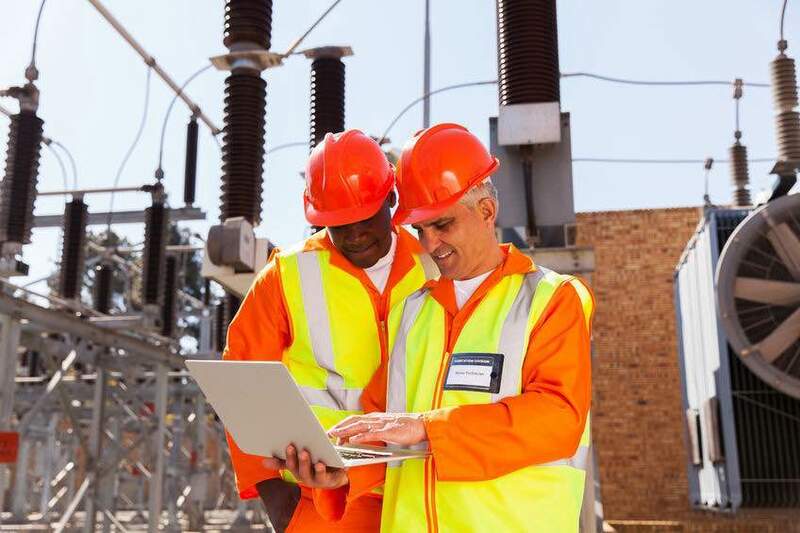 For Central Florida residents and business owners, the electrical system is one of the most important aspects of their property. When repairs are necessary, response-time is critical to prevent interference with your business operations and daily life. Qualified personnel with knowledge and training for the numerous variations of electrical systems is crucial. It takes highly specialized and up-to-date training to quickly and correctly solve electrical issues. Pike’s Electric employs only the best trained and highly experienced expert technicians. Pike’s Electric Inc. has been providing commercial solutions for business for more than 30 years. In that time we have encountered and overcome just about every type of electrical challenge. No matter what type of property, we can quickly and efficiently handle all electrical needs.